SKU: 400-020. 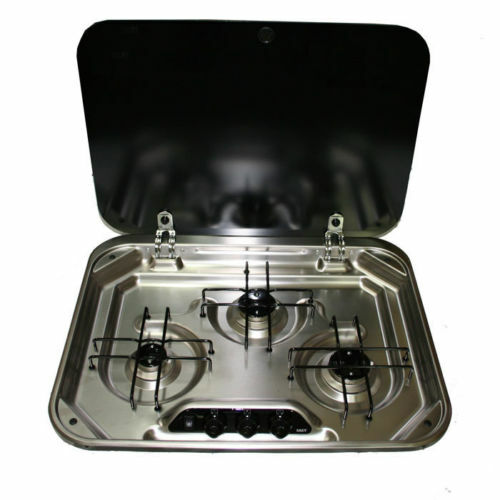 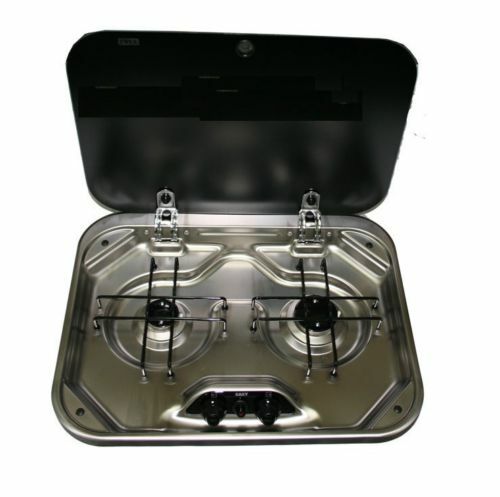 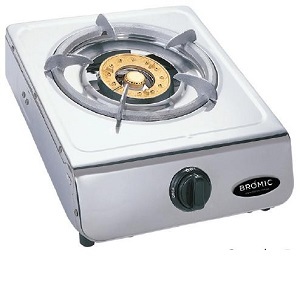 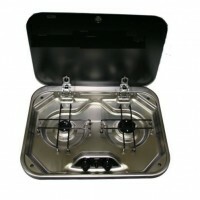 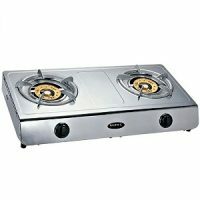 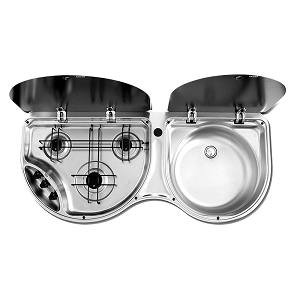 Categories: RV Appliances & Parts, Stoves & Rangehoods. SKU: 400-028. 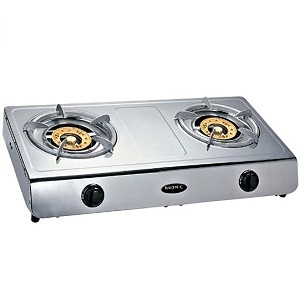 Categories: RV Appliances & Parts, Stoves & Rangehoods. Categories: RV Appliances & Parts, Stoves & Rangehoods.